A European Court of Human Rights (ECtHR) judgment in January, in a case brought by veteran peace campaigner John Catt, is extremely significant for the future of protest surveillance. For seven years John has argued that the decision by the police to retain extensive surveillance data about him on the secretive National Domestic Extremism Database was a violation of his privacy. The introduction of the Data Protection Act in 1998 provided UK citizens with some protections about how our personal data is gathered, retained and used. Exemptions, however, that were given to the police have allowed them to treat information gathered from surveillance on protesters with the same cavalier attitude we invariably witness from the so-called “facilitation” of their protests. Concerns about privacy have never featured highly in the police’s priorities. 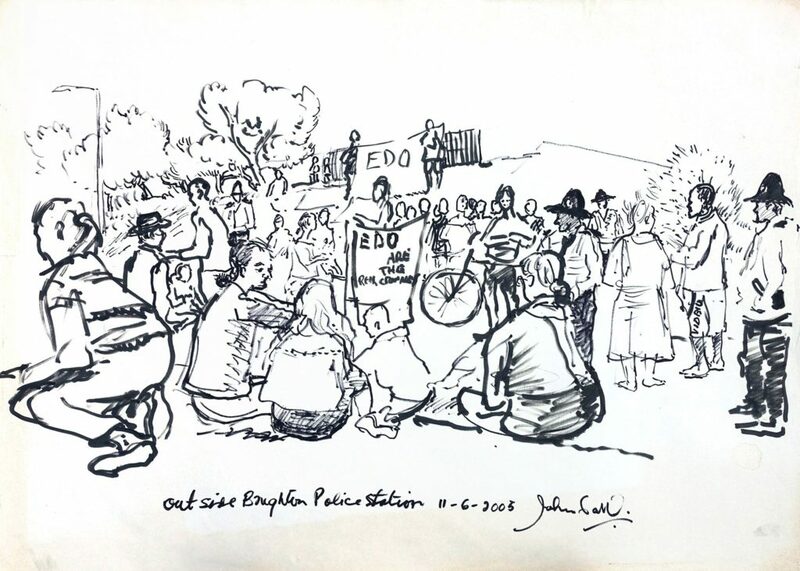 In John’s case police records, including information his personal life and about his campaigning activities in Brighton against the arms company EDO, were gathered by Sussex police over four years from 2005. 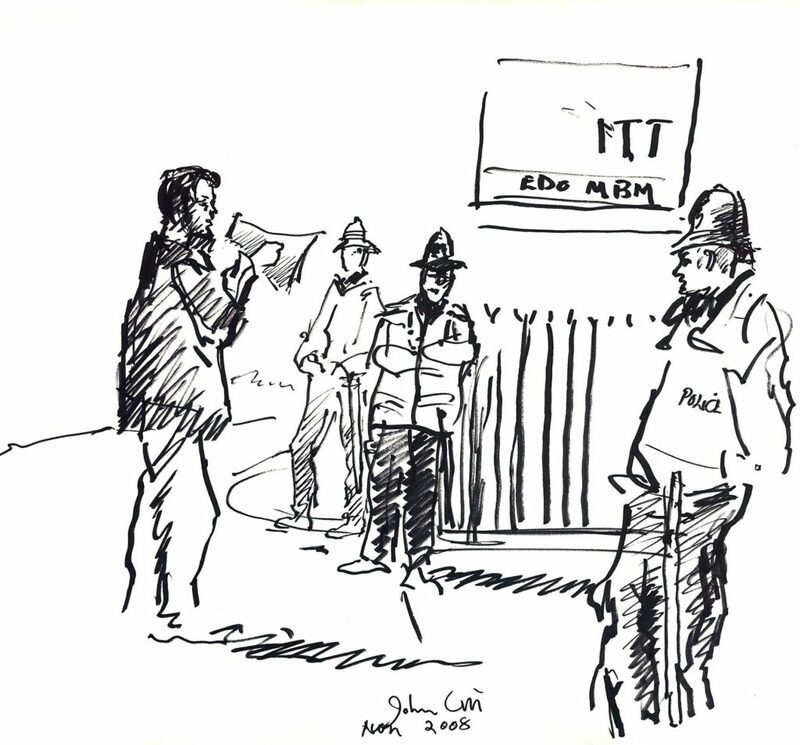 They noted everything from his appearance to the fact that he was “using his drawing pad to sketch a picture of the protest and police presence”. 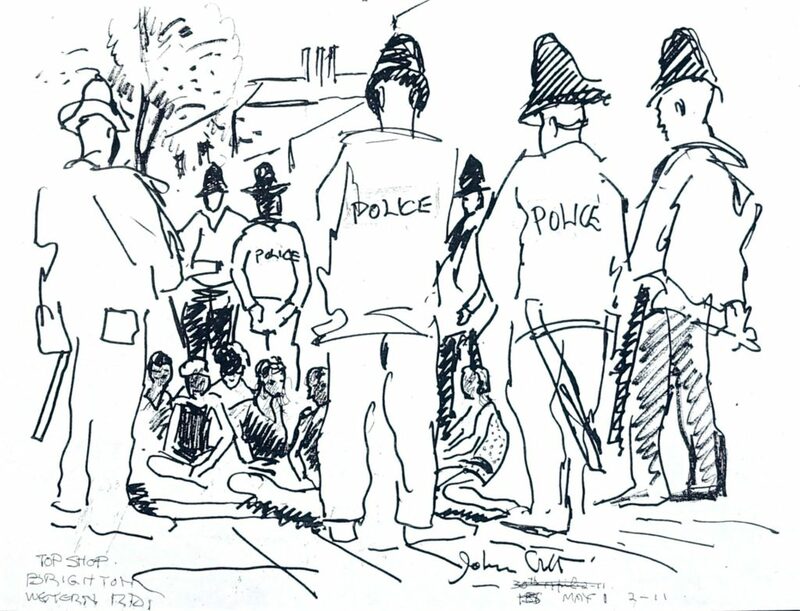 John subsequently discovered, from making a data subject access request, that there were more than 60 entries on him on the police’s “domestic extremism” database. They included a marker against his car number plate triggering an alert – “of interest to public order unit, Sussex police”. This led to officers in London stopping him under counter-terrorism powers and to Greater Manchester police placing him under surveillance at the Labour Party conference in 2008. In 2012, John lost a legal challenge in the High Court that sought to remove his records from the database but in 2013 the Court of Appeal overturned this decision, ruling there was a limit on how long the police should keep such information, especially when (as in John’s case) he had no criminal convictions. However, the Metropolitan Police appealed to the Supreme Court and after hearings (at which Netpol intervened), in 2015 it reversed the Court of Appeal’s verdict, ruling that the retention of John’s private information amounted merely to a ‘minor’ invasion of his privacy, because it was neither ‘intimate or sensitive’ nor obtained by ‘intrusive’ means but at a public event. At the time, we described this as “judicial approval for the mass surveillance of UK political activism”. “It is a huge relief that, at 94, I have lived long enough to see the successful outcome of this case… The ECtHR has set in stone a fundamental right to engage in legitimate and peaceful protest without being labelled a domestic extremist on a secretive police database, tantamount to criminalisation through the back door. I am all the more comforted in knowing that the ruling not only affects the UK, but all 47 countries, signatories to the European Convention of Human Rights. Although this decision alone will not, unfortunately, stop the sheer volume of intensive and unnecessarily overt surveillance-gathering we witness routinely at protests, it does present an enormous challenge to public order policing policy in the UK. Firstly, it may finally force UK policing to start confronting the growing international recognition that individual privacy is essential to the exercise of other rights, including freedom of expression and assembly. The ECtHR ruling suggests personal data containing political opinions deserve a “heightened level of protection” and that the knowledge that police may retain this kind of information, potentially indefinitely, must inevitably have a “chilling effect” on whether people participate in protests. Secondly, it represents a direct challenge to the very basis of the intelligence model used by political policing in Britain, which is built on creating secret profiles on individuals and the protest groups they belong to using extraordinary discretion to obtain and retain personal information. The ECtHR said it considers the retention of John’s data “has neither been shown to be absolutely necessary nor for the purposes of a particular [criminal] inquiry” and highlighted the absence of any meaningful rules or safeguards for keeping information collected on political campaigning. Thirdly, the ruling exposes how the current retention of information by the Metropolitan Police’s Counter Terrorism Command on its various “domestic extremism” databases is both arbitrary and unlawful. The ECtHR told the UK government that creating such a database, then justifying the refusal to remove any information from it on the grounds that reviewing or editing it is too difficult, is “entirely contrary to the need to protect private life under Article 8”. It added that in targeting John and his daughter Linda, the police appear not to have even respected their own highly subjective definition of “domestic extremism” that is supposedly limited to criminal acts that take place “outside of the normal democratic process”. It is difficult to know how the government and police plan to respond. Simply making minor adjustments to the way data is retained on political campaigners, on what is now known as the ‘National Special Branch Intelligence System’, is unlikely to stop further violations of their privacy rights and there is undoubtedly scope for further legal challenges. Those who may have legitimate grounds include everyone who, like John Catt, has tried to make subject access requests but who since 2015 have been unable to even confirm whether records are held on them. Either they have been told they are making a ‘speculative search’, or more commonly they have been fobbed off with an evasive statement saying “there is no information the Commissioner is required to supply you”. I remain more than concerned about how this landmark judgment will feed through into police monitoring and surveillance of demonstrations and political dissent in Britain. How effective will the police be in deleting protesters’ data from the database, and will they inform them that their rights have been violated in this way? What independent oversight and safeguards will be put in place to ensure that this is done, and misuse of their data will never be repeated? 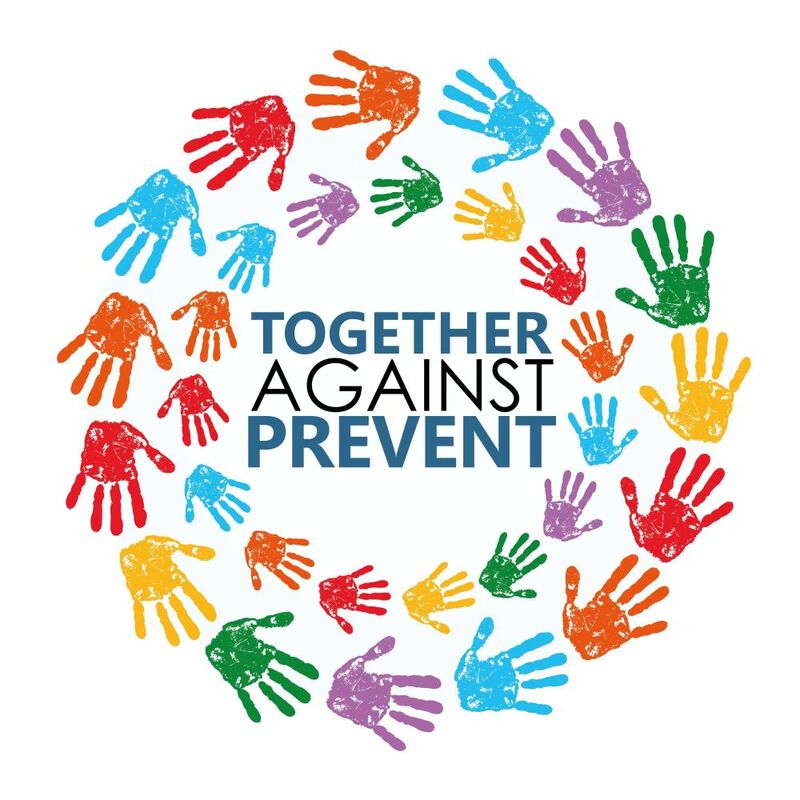 Today, on our annual Domestic Extremism Awareness Day, we believe the decision of the ECtHR directly challenges the future retention of people’s political opinions based on the meaningless and arbitrary categorisation of campaigners as “domestic extremists”. It is now time for the police to abandon the use of this label and close down their secretive databases. The lack of safeguards highlighted in the case is now no longer tenable. However, we also believe campaigners need far stronger legal protections in general, including strict limits on filming and other overt intelligence-gathering at demonstrations. Finally, Netpol sees the first step to providing any degree of “heightened level of protection”, which the ECtHR says political opinions need from unwarranted surveillance, will come from the complete separation of public order policing from counter-terrorism units. These units have no business involving themselves with legitimate political campaigning. Protest is not terrorism – and neither is it a crime.